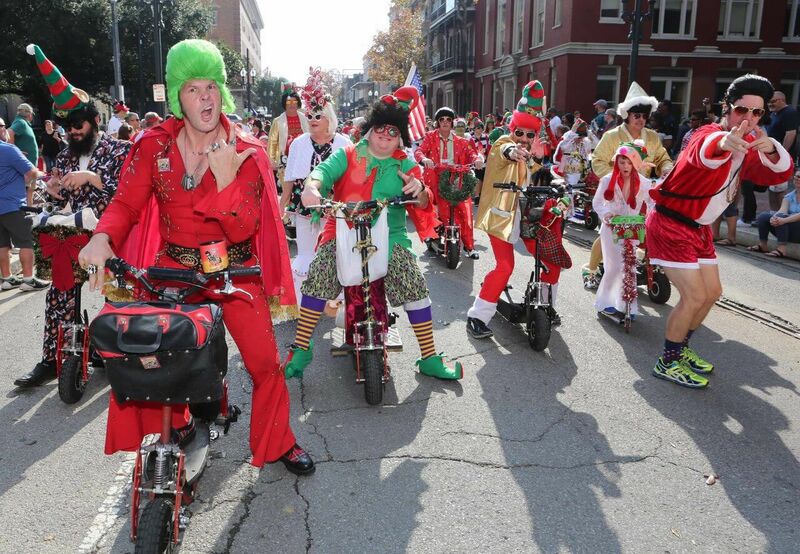 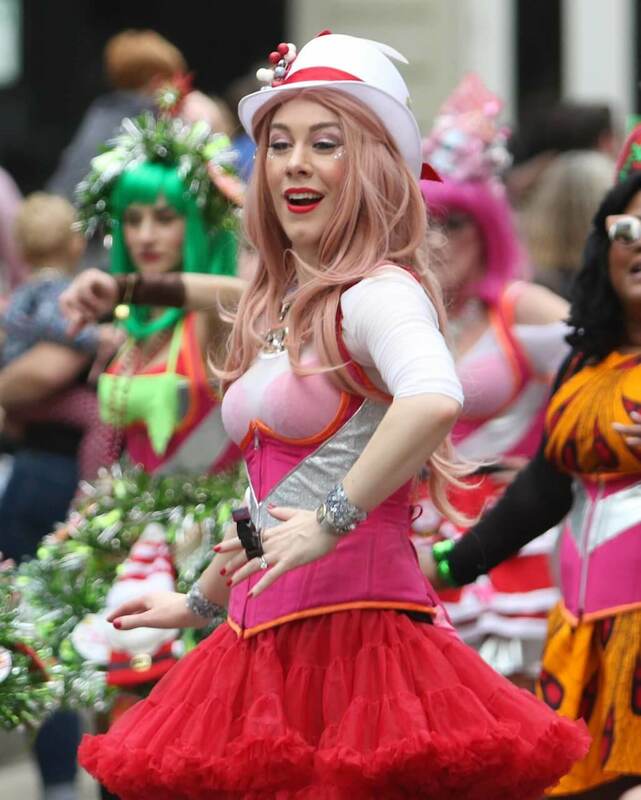 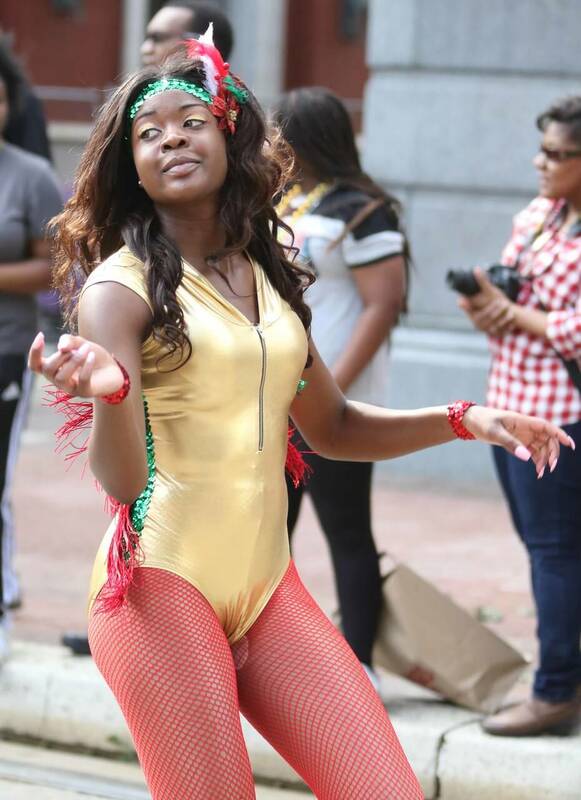 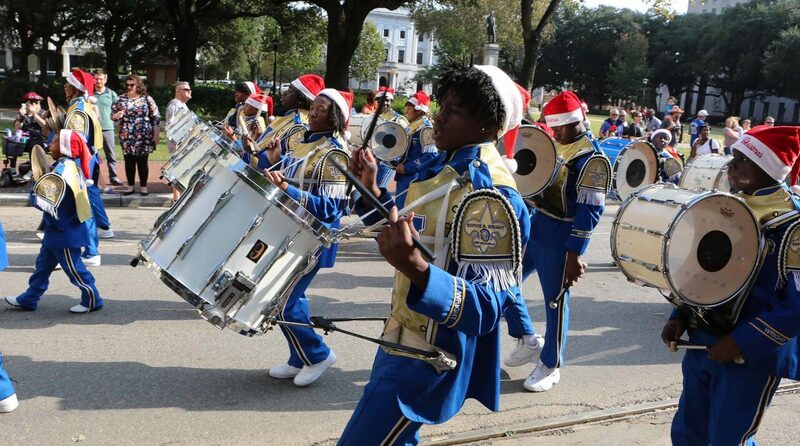 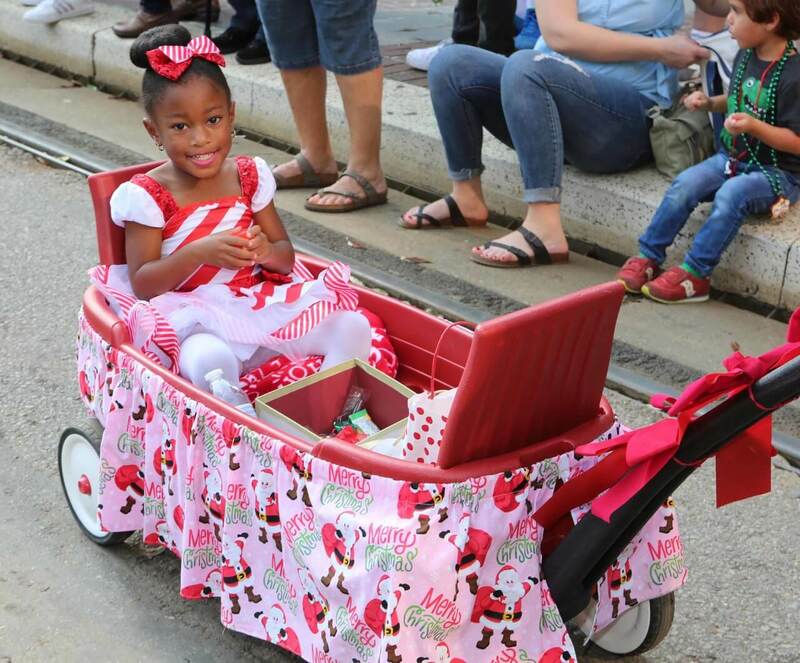 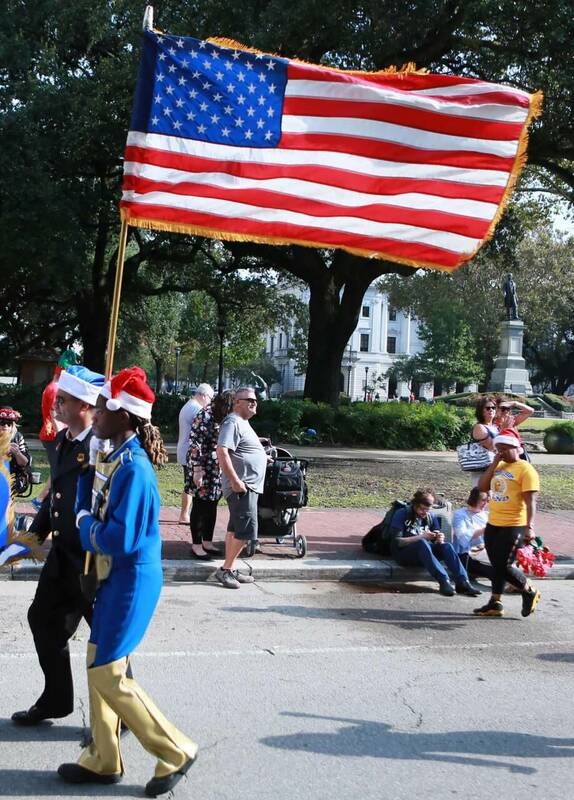 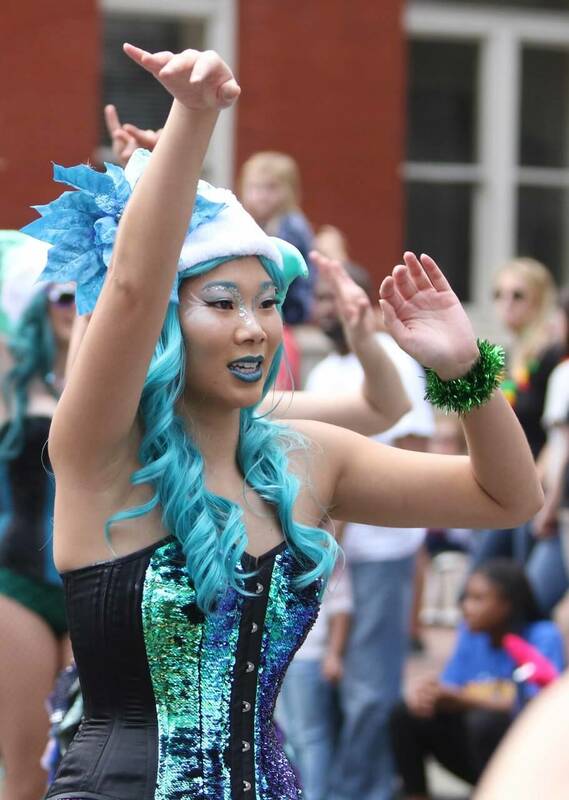 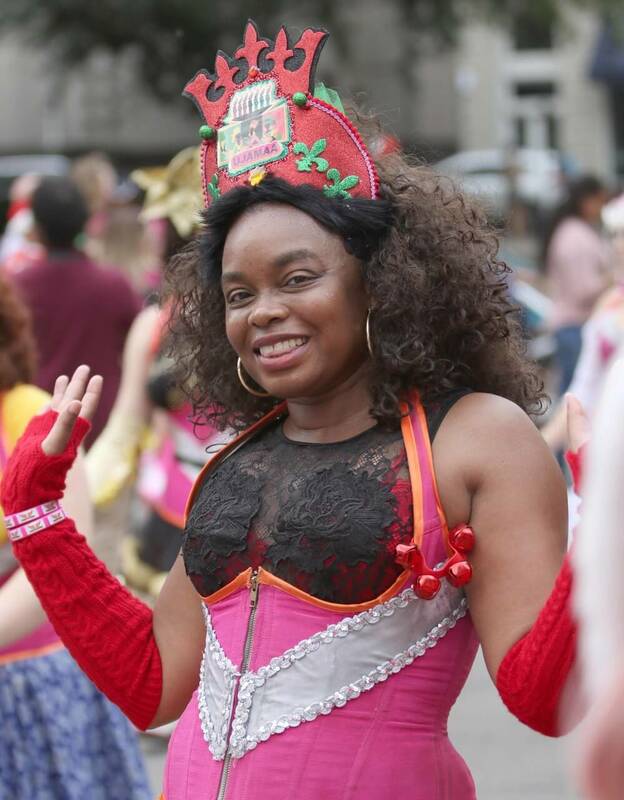 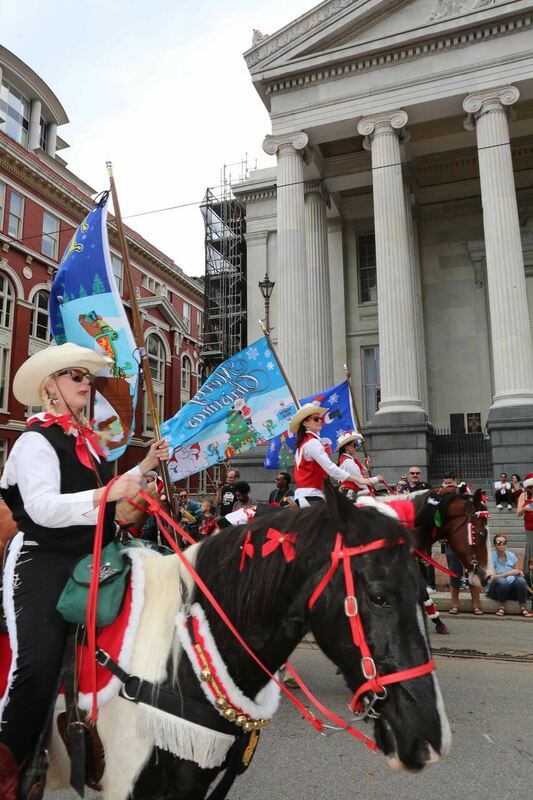 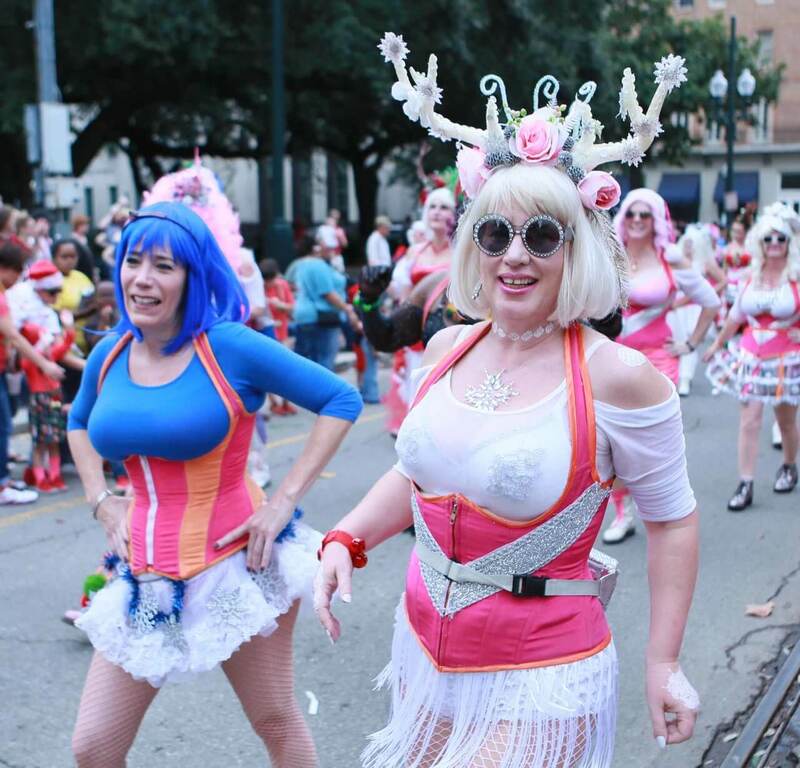 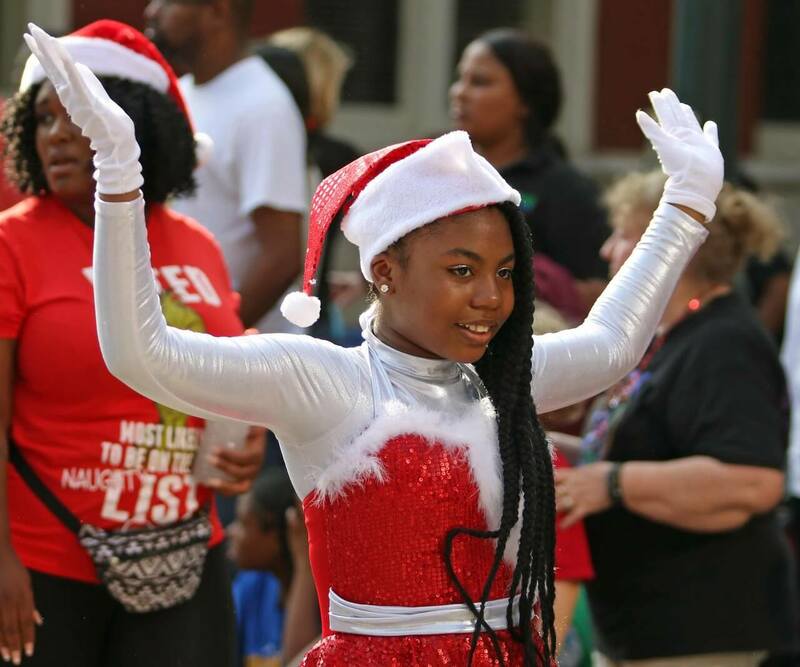 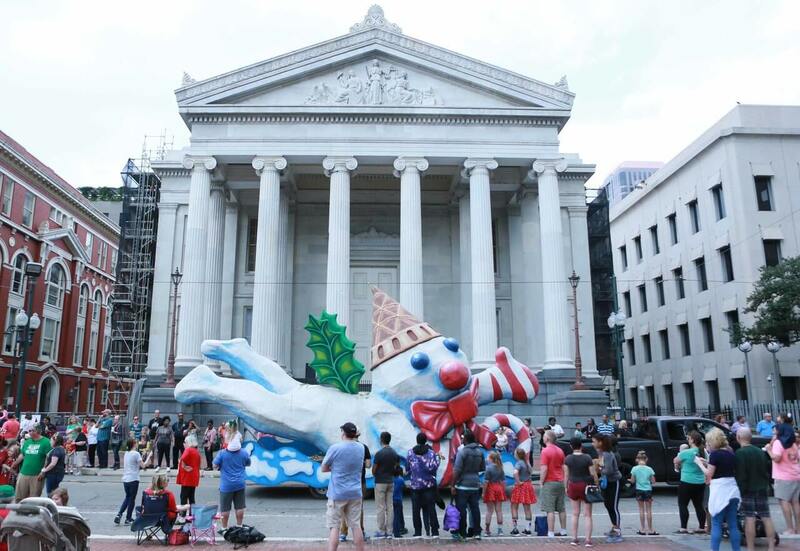 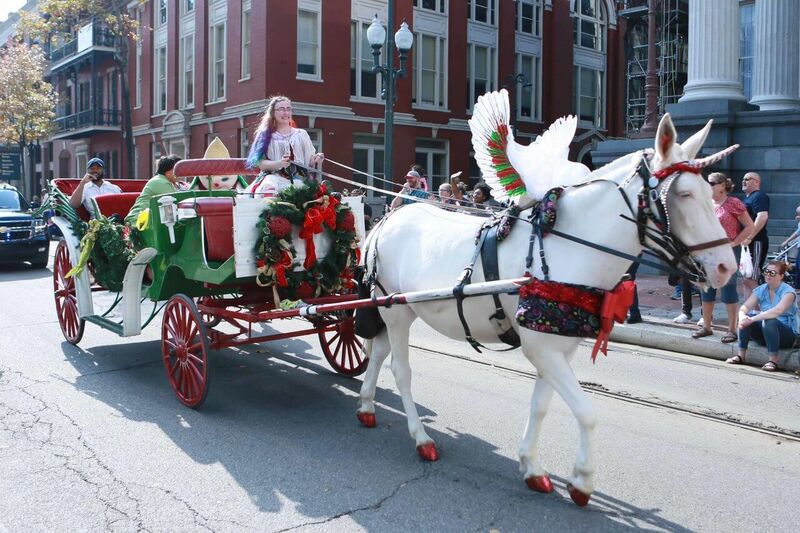 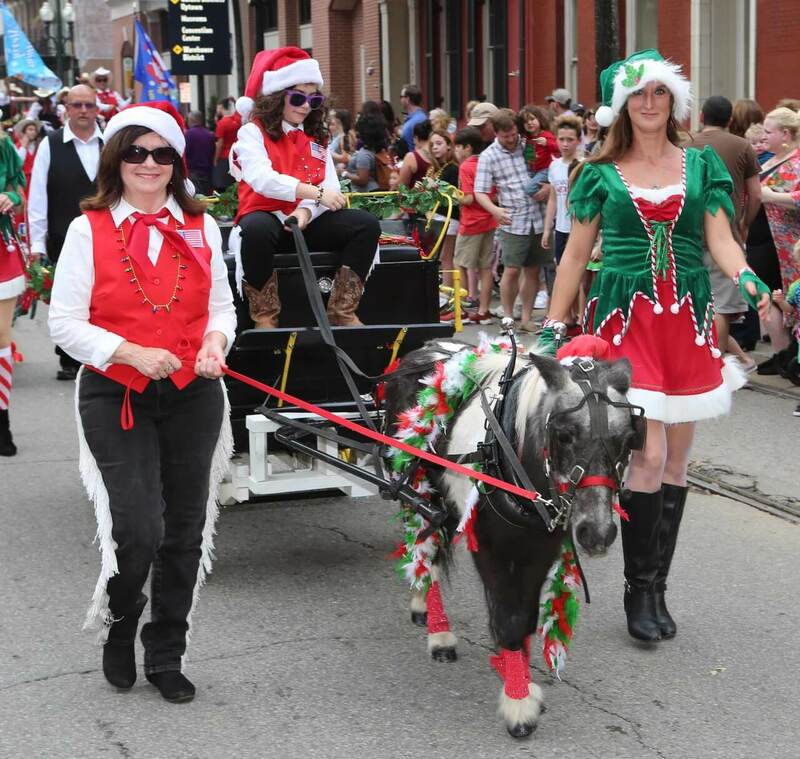 In an annual tradition in New Orleans, the Krewe of Jingle merrily rolled through the Central Business District on the Dec. 1. 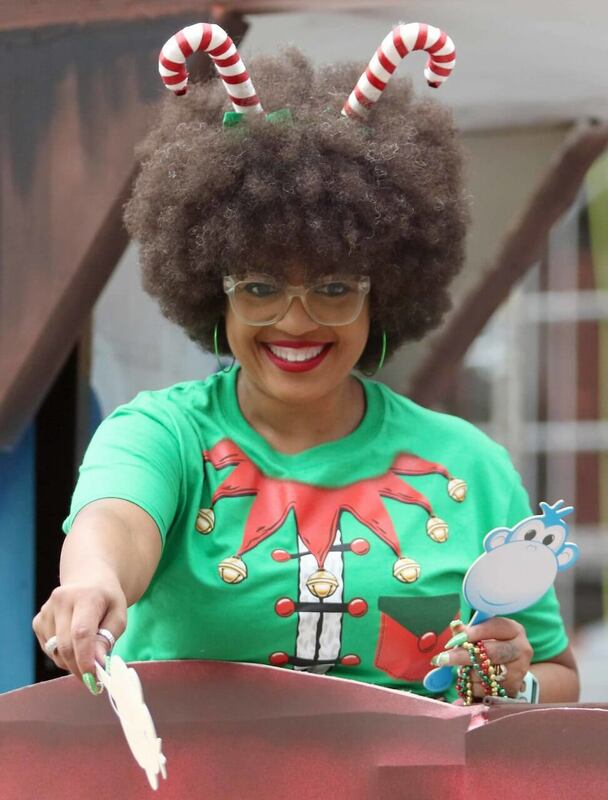 We got all the holiday feels! 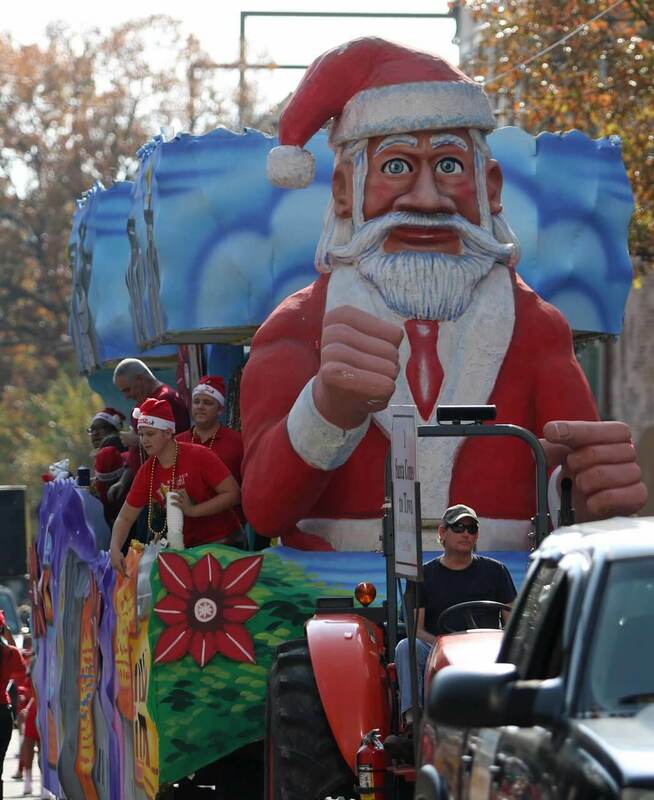 The festive parade brought out the big man himself, Santa Claus. 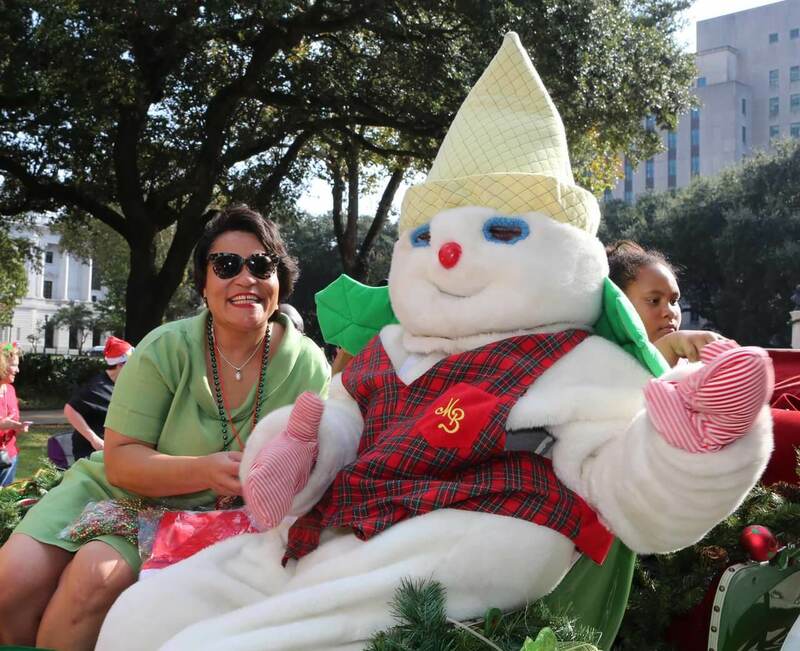 The only character that might be more popular to catch was Mr. Bingle. 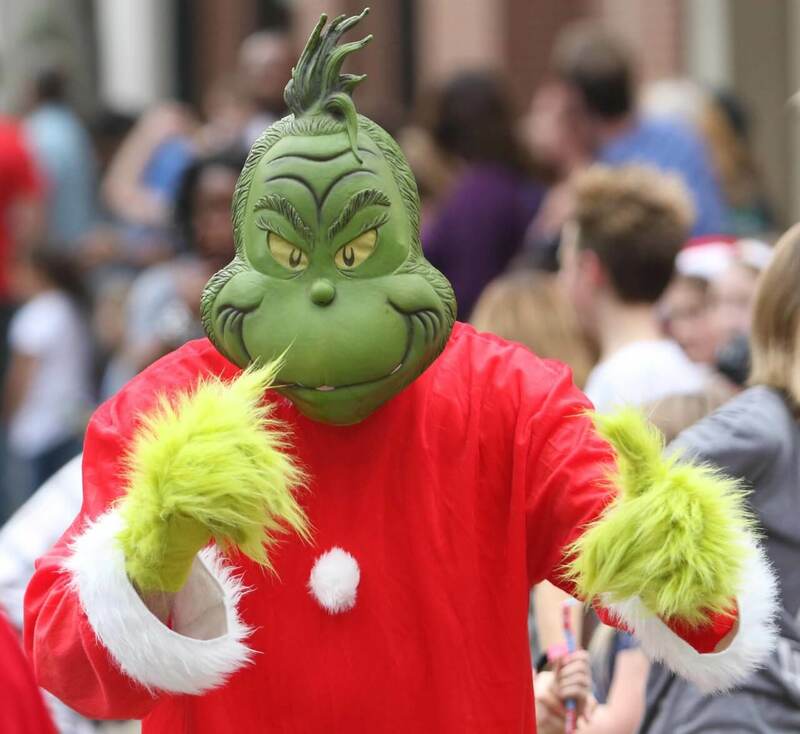 The jingles, the jangles, — ahhh. 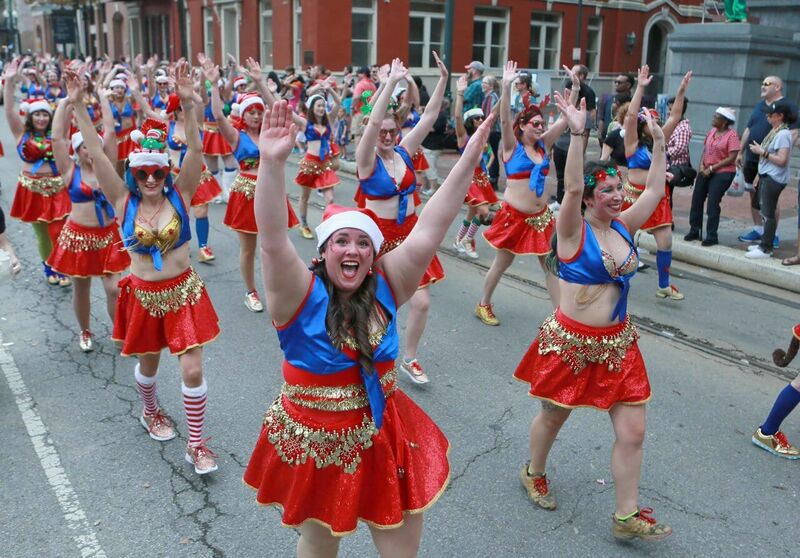 Even though we could wear shorts and tank tops, we could still feel the holiday cheer. 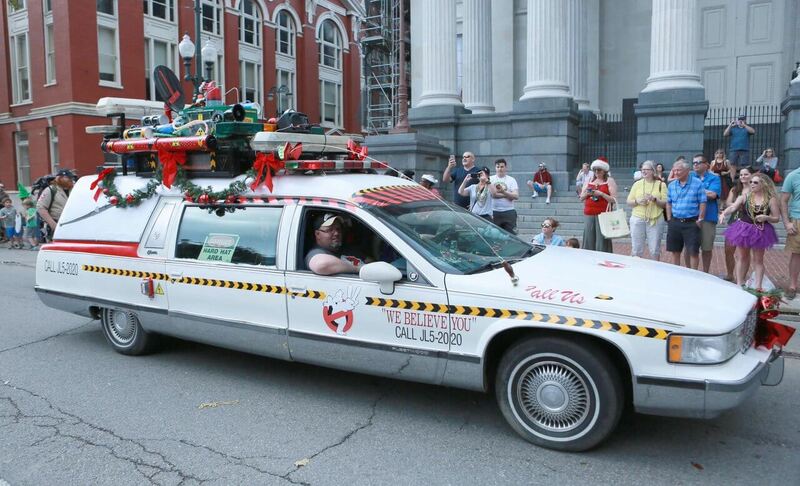 We lost our minds when we saw the big guy. 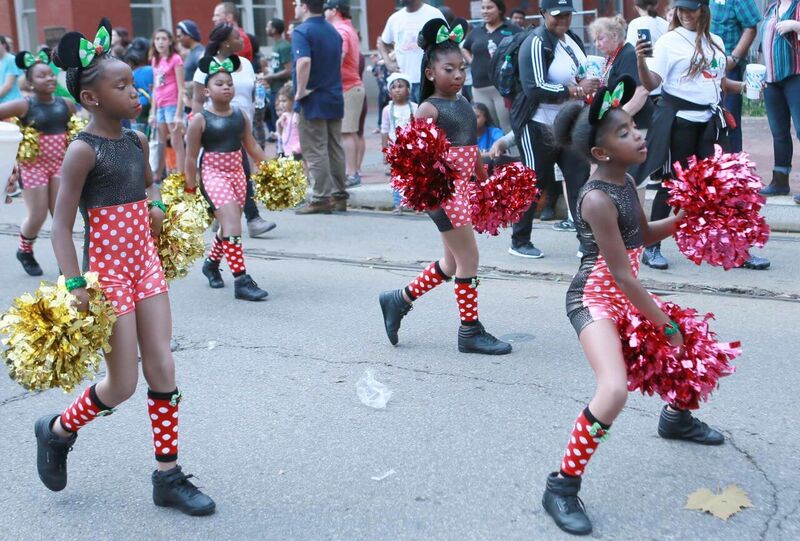 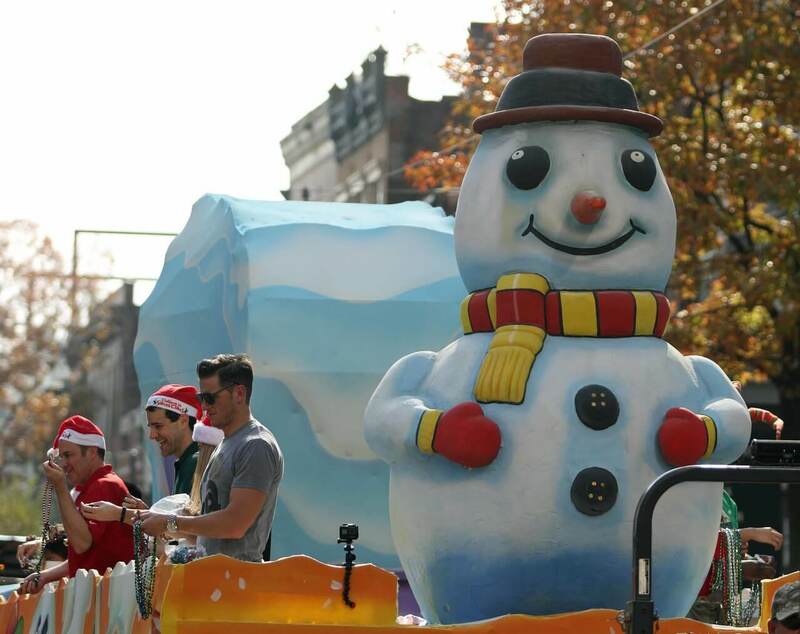 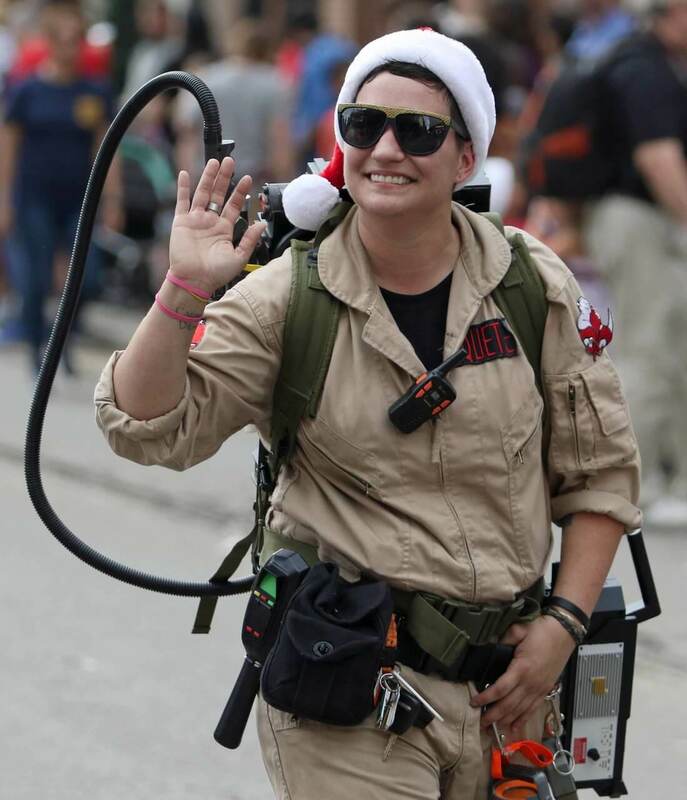 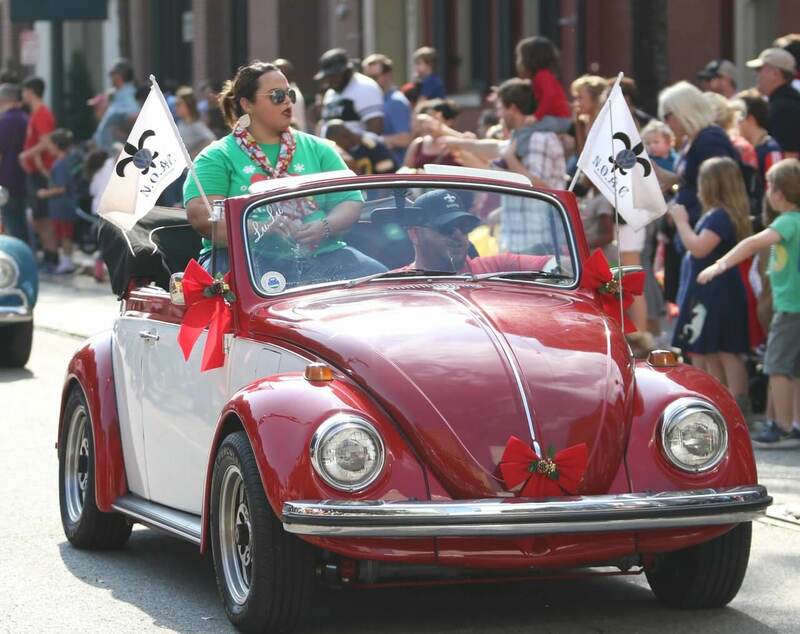 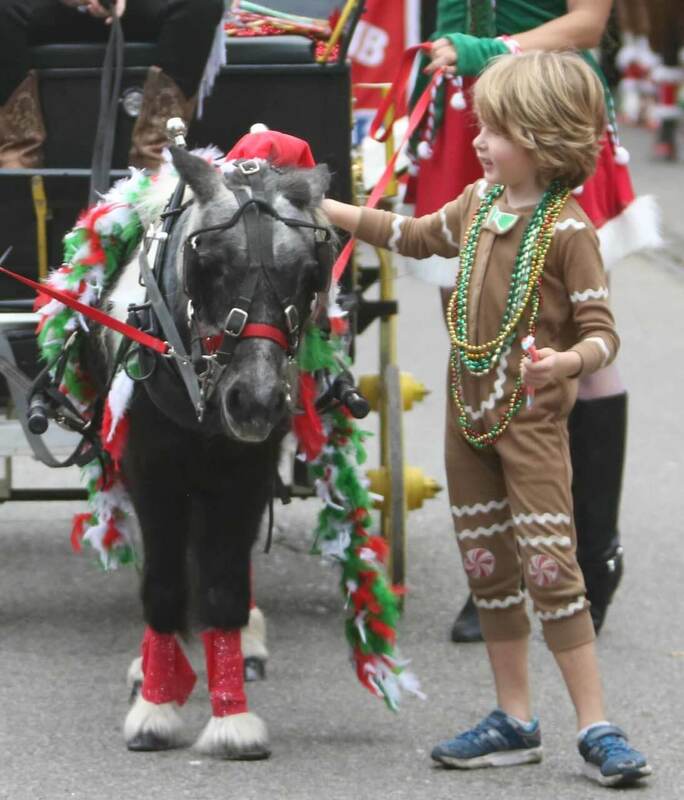 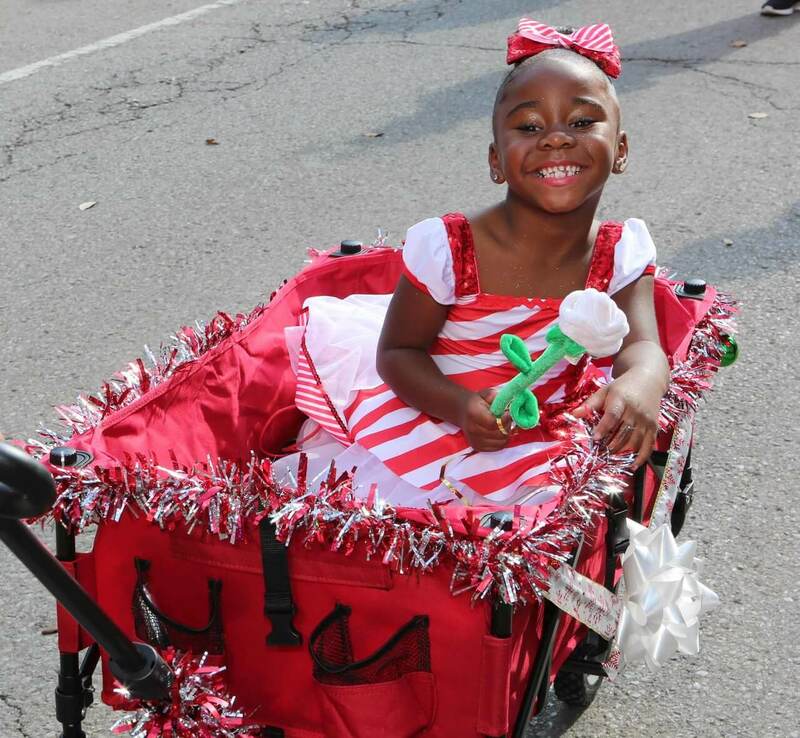 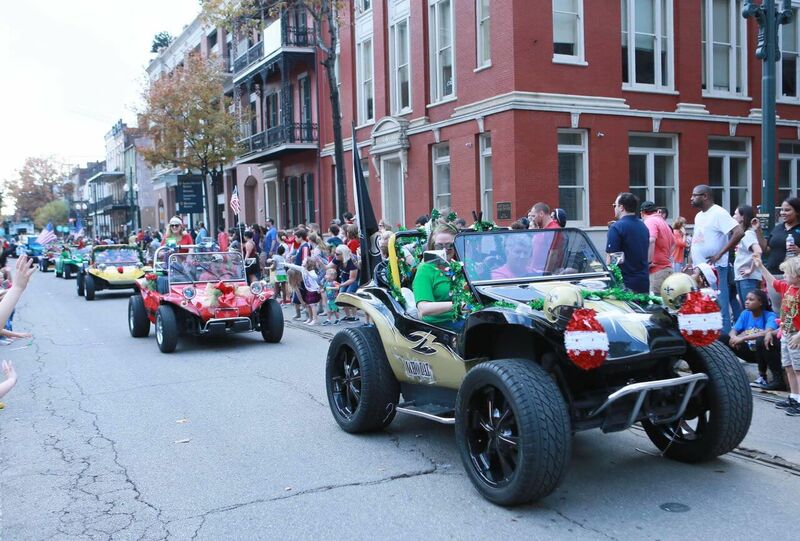 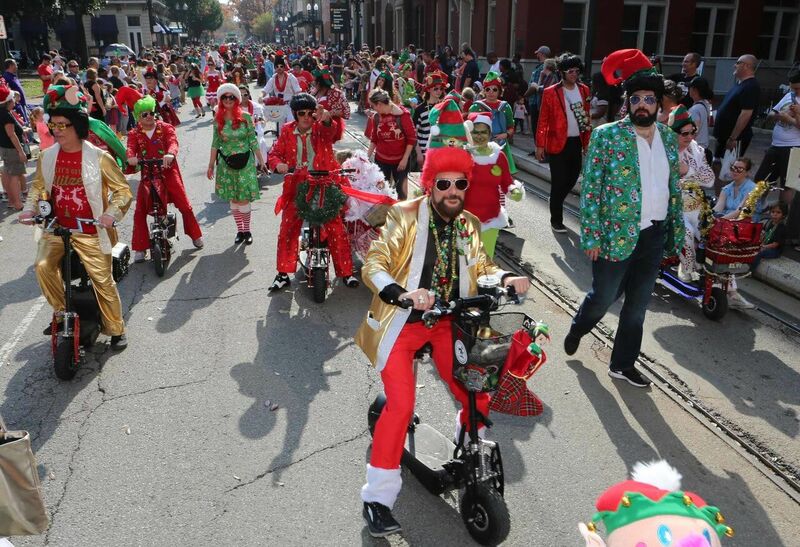 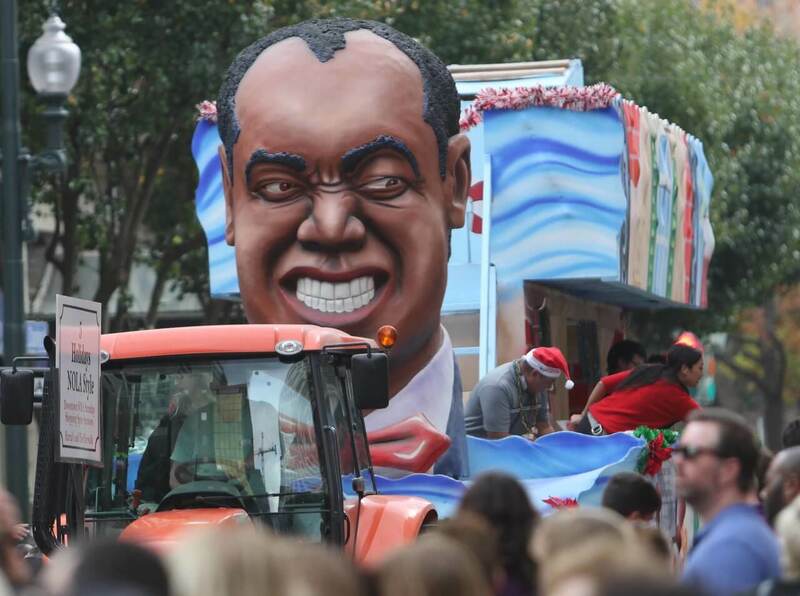 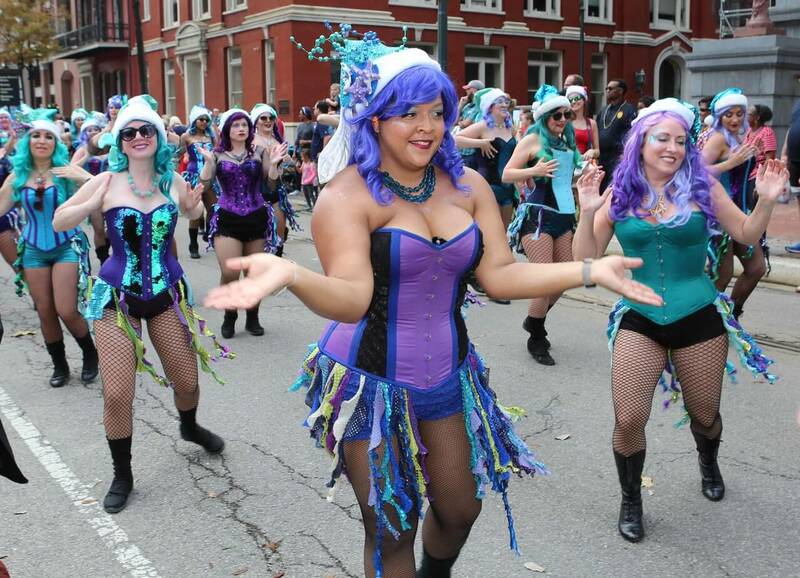 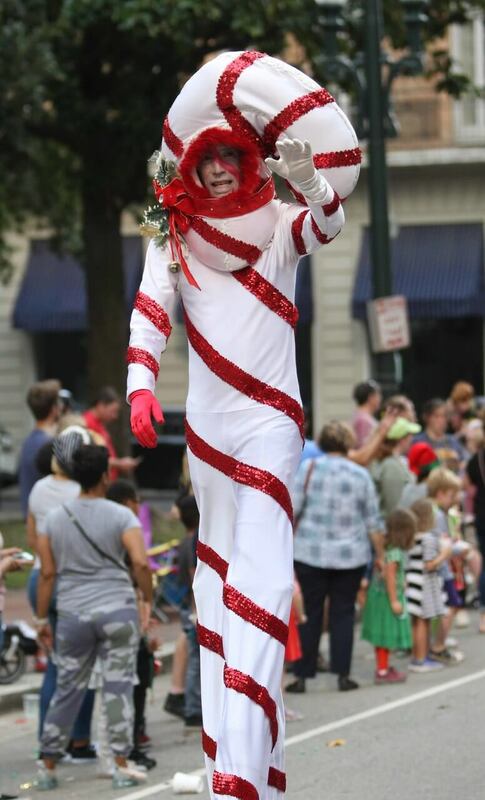 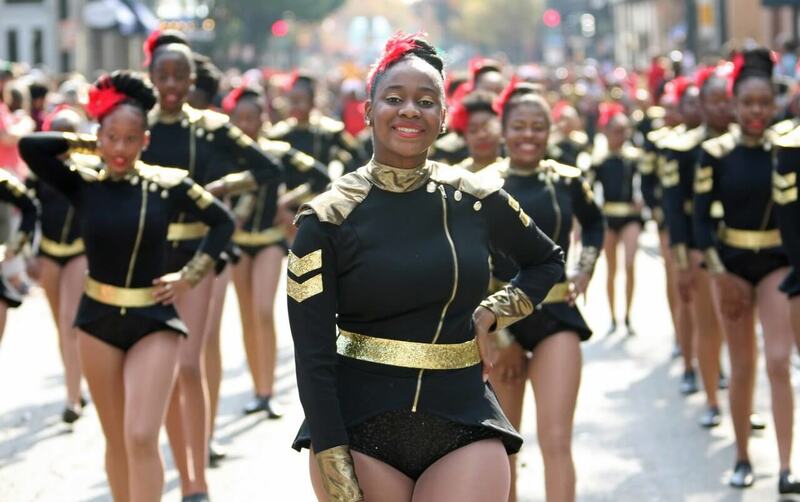 Here are some of the pics from the parade in case you missed it and are suffering from FOMO.